From the bunny slope to black diamond, tow rope to tube run, we’re keeping you updated with the latest conditions at winter resorts throughout Western North Carolina. Pick your resort to check the latest conditions, and go have some fun! 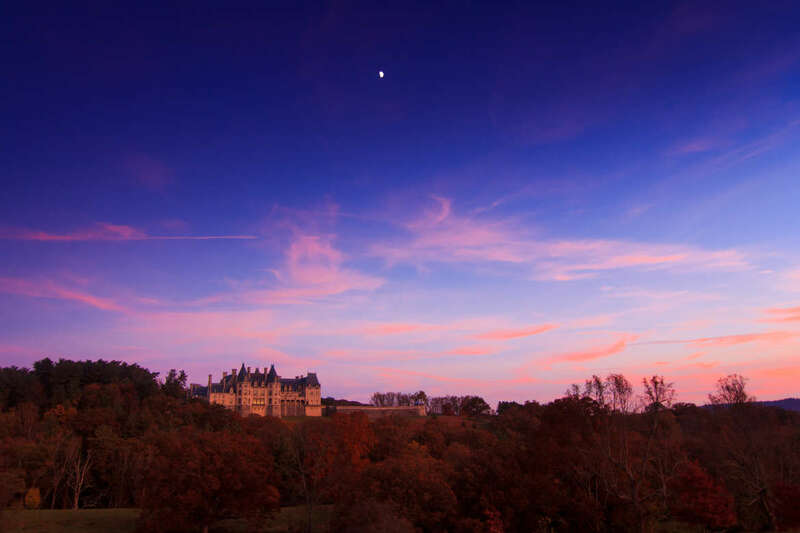 Top 5 Sunset Spots in Asheville, N.C. It's no question that some of the world's oldest mountains offer some of the best vantage points to watch the sun drop below the peaks in a splash of color.